In the blink of an eye, we are in the 4th edition of the Monthly Grub Recommendation. 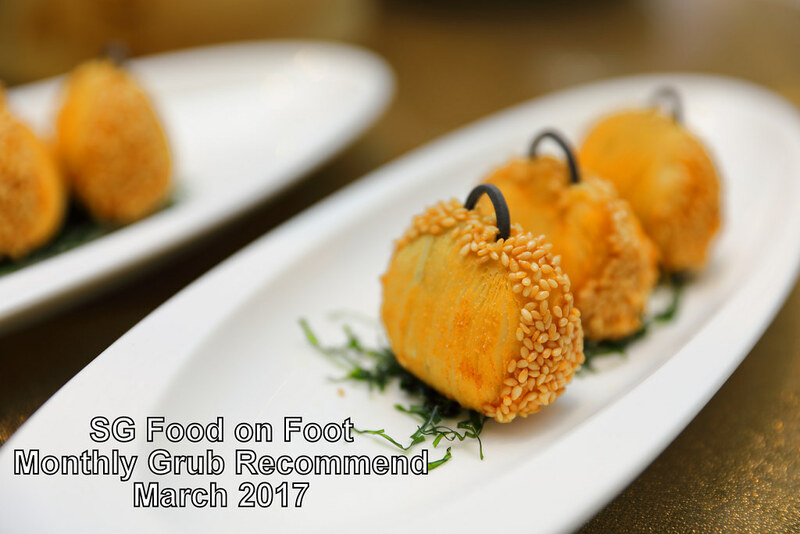 For this March 2017 listing, I am recommending 6 new restaurants that have opened recently which I have visited and enjoyed the food there. On top of that, 2 restaurants have refreshed their menu which is worthy of a visit. Last but not least, Japanese Restaurant Week is taking place this month whereby diners stand a chance to win air tickets to Japan. If you do not know, the Paradise Group has become the largest Chinese restaurant brand in Singapore with various concepts around in Singapore. 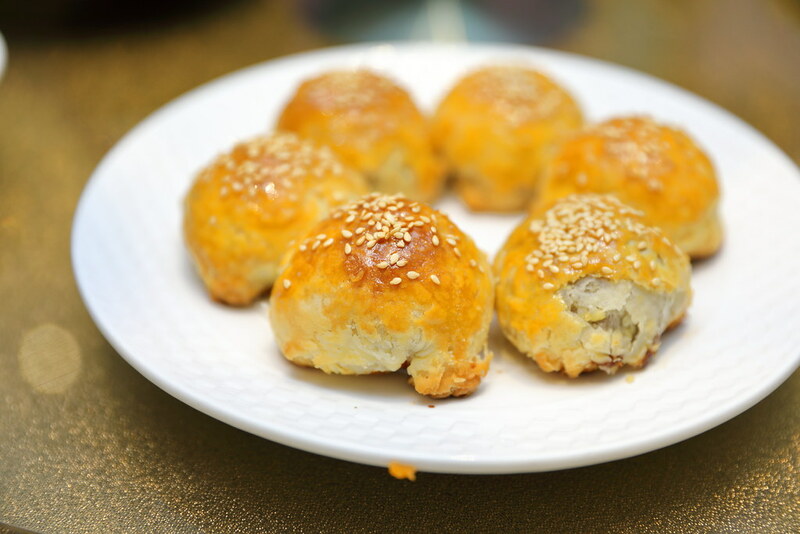 One of the concepts, Canton Paradise has opened its sixth and latest restaurant at The Shoppes at Marina Bay Sands offering all day dim sum, roast meats, noodles and congee. Canton Paradise is current having a Yum Cha promotion where diners can enjoy 50% discount on dim sum, congee and noodles (exclude noodles with with roast items) when they dine in at any 6 Canton Paradise outlets on weekdays (exclude eve of/and public holiday), 3pm to 5pm. Terms and Conditions applied. Please refer to Canton Paradise for more details. Ramen Champion Bugis+ welcomes a new donburi specialist offering a wide variety of donburi on the menu. 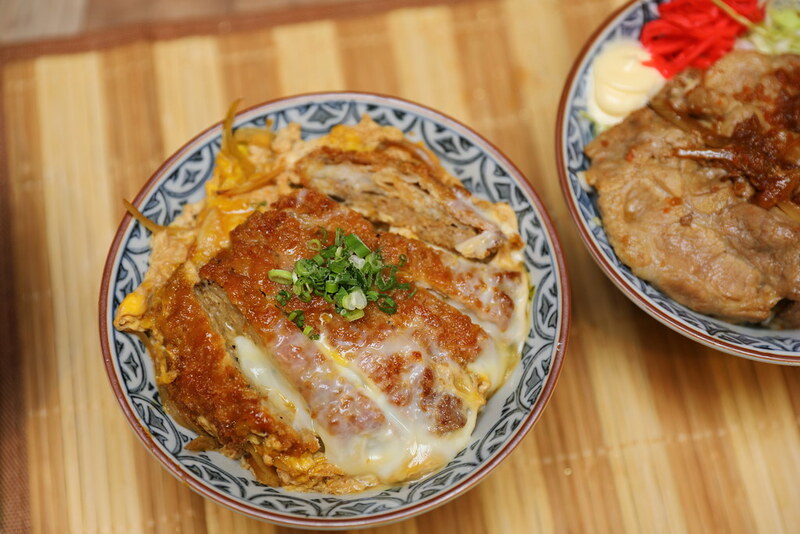 You can get Japanese rice bowls ranging from tendon to katsudon, roast beef don to butadon using short grain, Japanese rice that is specially imported from Hokkaido. It even has an local inspired spicy chilli crab tendon. K-Tower is a new seafood tower restaurant has opened at Amoy Street offering 3, 5, 7 and 9 tier tower using fresh seafood directly from the tank. 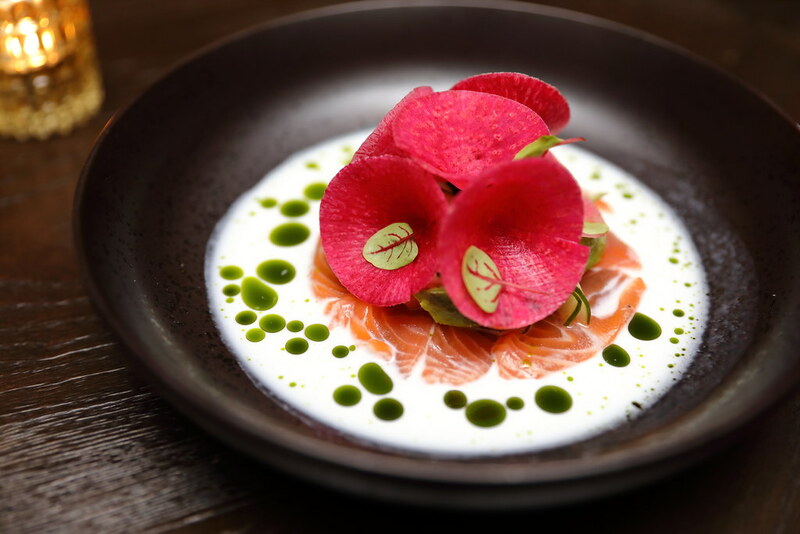 While the restaurant's name may seems familiar to another similar concept at Prinsep Street, there is no association between the two restaurants. 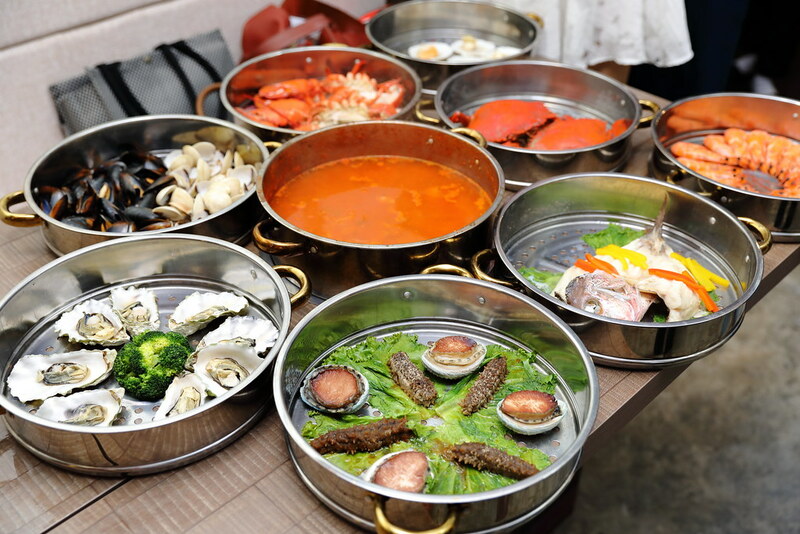 Besides the seafood tower, K-Tower has an eclectic menu offering popular Korean dishes. Teppanyaki Hamburg Nihonbashi Keisuke Bettei is the latest Japanese hamburg concept for the Keisuke Group. 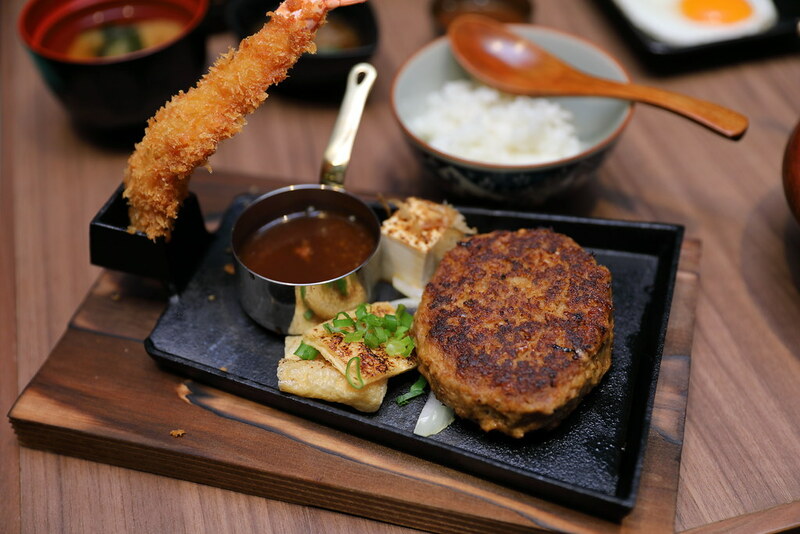 The US prime patties are seared on a teppanyaki grill and served sizzling on hotplates. The set even comes with unlimited free flow of Japanese Osozai and eggs cook in eight different ways. The Original Katong Laksaor also known as Janggut Laksa has opened a new outlet at Upper Paya Lebar Road. The third outlet after Roxy Square and Queensway stalls. 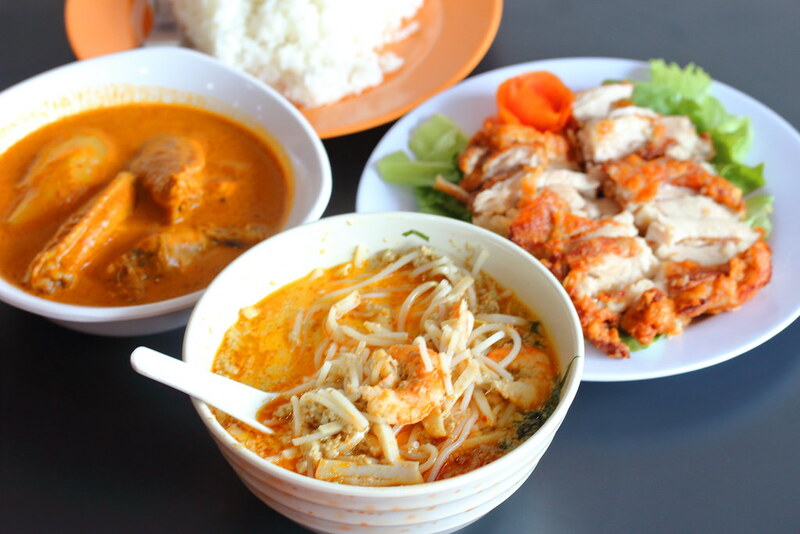 Not only the laksa, you can get to have curry chicken and fried chicken rice here. They even introduced the luxurious Crayfish Laksa at the new stall. 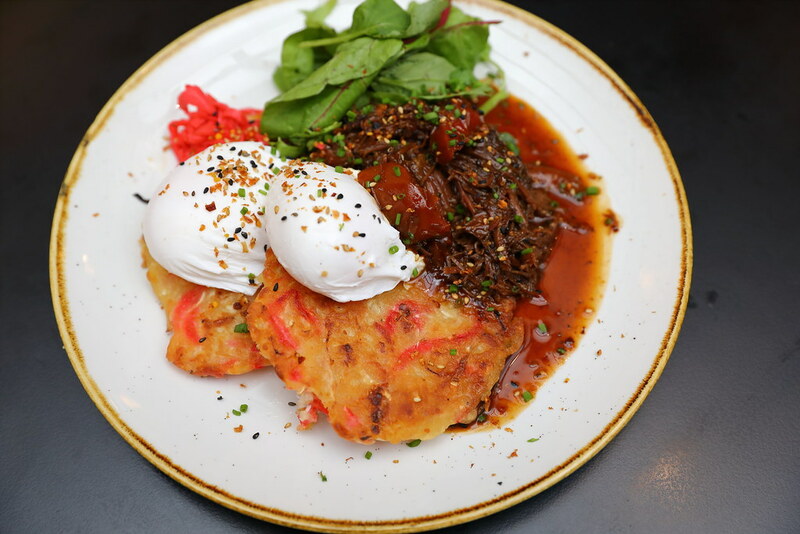 With the successful launch of its sister restaurant, Ninja Cut at Seah Street, Ninja Bowl has also refreshed its brunch menu to give diners a whole new offerings with Japanese flair to indulge in their next visit. 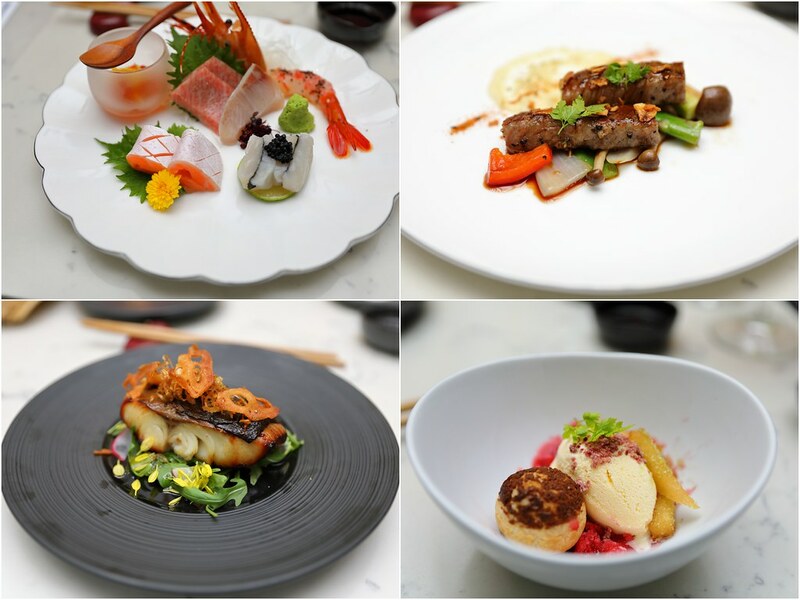 In its 7th installation, Japanese Restaurant Week is happening from 6 March to 26 March 2017. 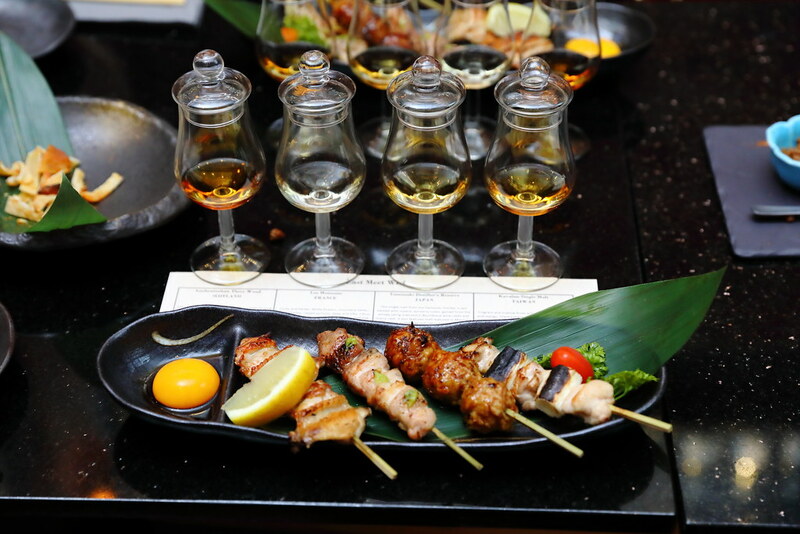 A total of 69 Japanese restaurants are taking part in the event. All it takes is to dine at the restaurant and you will receive a lucky draw card for a chance to win airplane tickets to enjoy the cherry blossom season in Tohoku Japan.